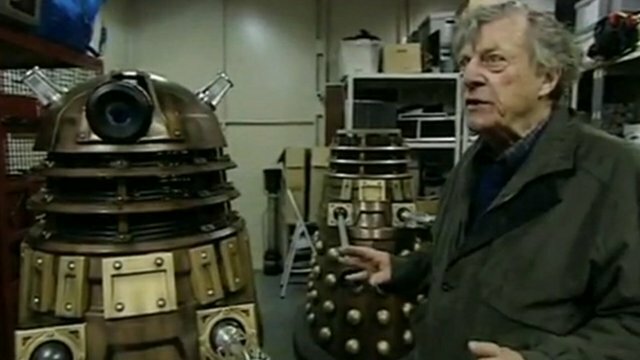 The designer of the Daleks from the BBC’s Doctor Who has died aged 84 after a short illness, his daughter has said. Former BBC designer Ray Cusick died of heart failure in his sleep on Thursday, Claire Heawood added. The Daleks became the iconic villains in cult science fiction series Doctor Who, which is due to mark its 50th anniversary with events this year. Mr Cusick, from Horsham, West Sussex, leaves two daughters and seven grandchildren, his family said.